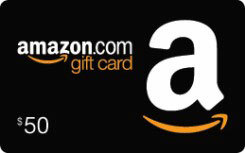 Refer a new client to us and receive a $50 Amazon Gift Card as a thank you. DataSafe Account Number* Please enter your 5-digit DataSafe account number. First Name* Please enter referral's first name. Last Name* Please enter referral's last name. Email* Please enter a valid email address for referral. Phone Number* Please enter referral's phone number.